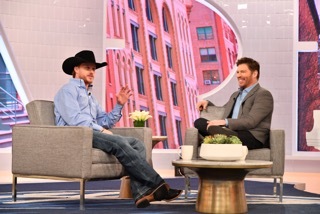 Nashville, TN — April 27, 2017 — Indie sensation Cody Johnson will make his national daytime television debut tomorrow, Friday April 28 on HARRY. Johnson will perform his critically acclaimed single “With You I Am” off of his chart topping album GOTTA BE ME. Johnson will also sit down for an interview with host Harry Connick Jr. to discuss the success of his new album, life on the road and his early days as a prison guard. HARRY airs at 2:00pm locally in New York and Los Angeles on FOX. Check https://harrytv.com/watch/ for TV listings in all other markets. 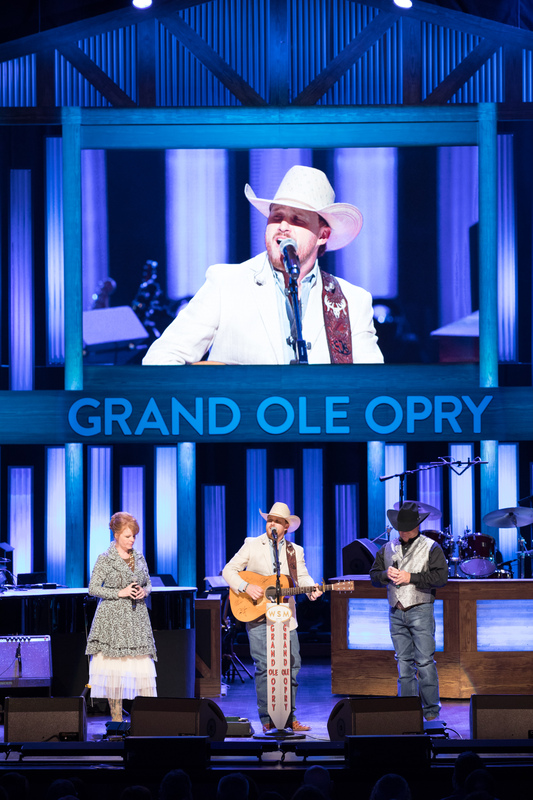 Last Friday, Johnson made a triumphant debut at the Grand Ole Opry. Known for his dynamic, high energy shows, Johnson took a moment to showcase his softer side, performing his single along with the Gospel tune “I Can’t Even Walk (Without You Holding My Hand)” accompanied by his parents on background vocals. It was a memorable and moving moment for Cody, his family watching in the wings and the live audience who erupted with thunderous applause and a standing ovation. Johnson’s live shows are dynamic, energizing and literally bursting at the seams with rowdy fans who can’t get enough of his authentic brand of country. His honest lyrics and powerful performances have created a grassroots, word of mouth groundswell that has spread across the nation. Cody and his band are regularly pulling into markets for the very first time selling out venues, in advance that hold thousands of fans. Johnson has sold over 138,000 tickets to 28 headline shows since January 1st, performing in 14 states. An impressive 20 of the 28 shows sold out prior to day of show. He has been streamed more than 160 million times in the last 12 months and his music video “With You I Am” was viewed more than 2 million times in just 48 hours after it was posted to his Facebook page. In addition to Johnson’s debut on HARRY and The Grand Ole Opry, his live shows recently garnered a run of media appearances in New York City including FOX and sessions with musical tastemakers including Billboard, Paste, and Relix.